First, It is because we sell digital goods. As well as digital products and services, our refund policy is we do not offer any type of returns or refunds for any reason. Digital products or editing services have no refunds or returns. We will not make returns on any item or service. 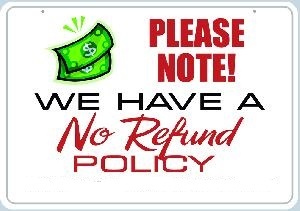 Likewise, due to our refund policy no product refunds will be made on any add on items. Installed or not including any edit services offered to install, edit, review or check on. Finally. No refunds will be offered on any hosting, editing products or packages for any reason. There is no way to truly return the purchased item or service performed. So therefore the product or service always remains in your possession indefinitely. We sell non-tangible irrevocable goods. So because of that. 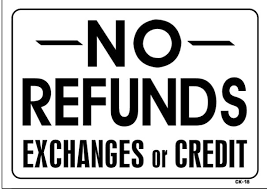 We do not issue refunds on any product or service sold. Above all, because of this you are responsible for understanding our no refund policy upon purchasing any item at our site.